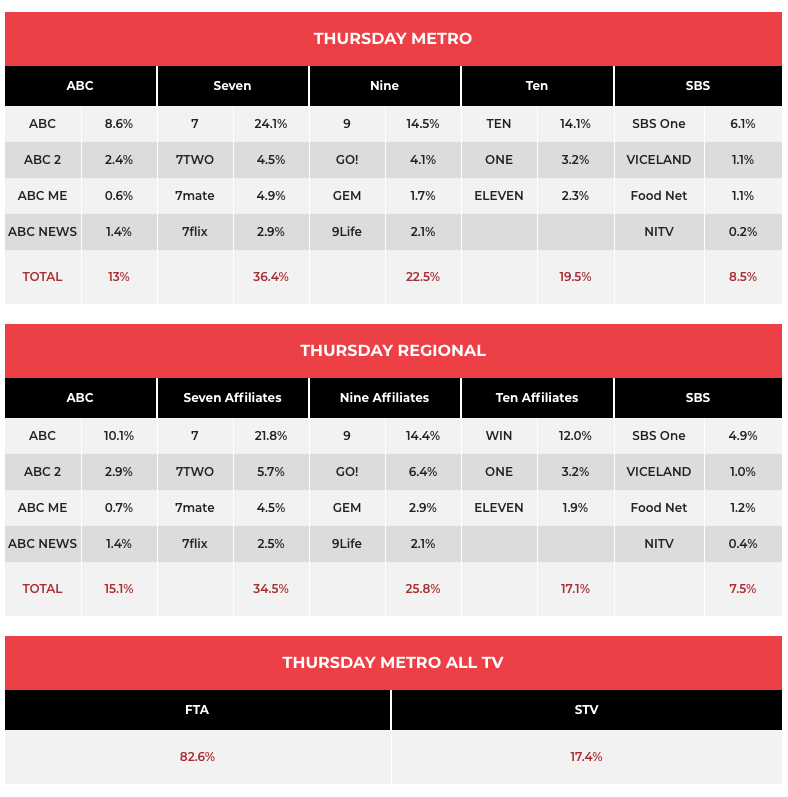 Home and Away ended its week with 604,000 in four markets – no Adelaide episode screened. 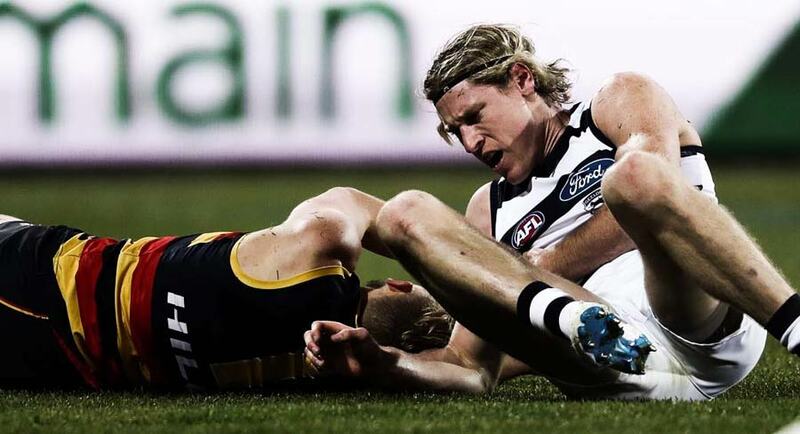 The AFL match between Geelong and Adelaide did 565,000 across the metro markets on Seven and 7mate. There were 291,000 watching in Melbourne and 157,000 in Adelaide. A Current Affair spoke with former TV chef Iain Hewitson, who slammed the current crop of reality cooking shows. The episode did 706,000. No Thursday night NRL because of State Of Origin. 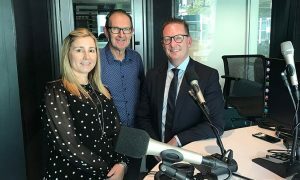 RBT had a Thursday network outing with 447,000. 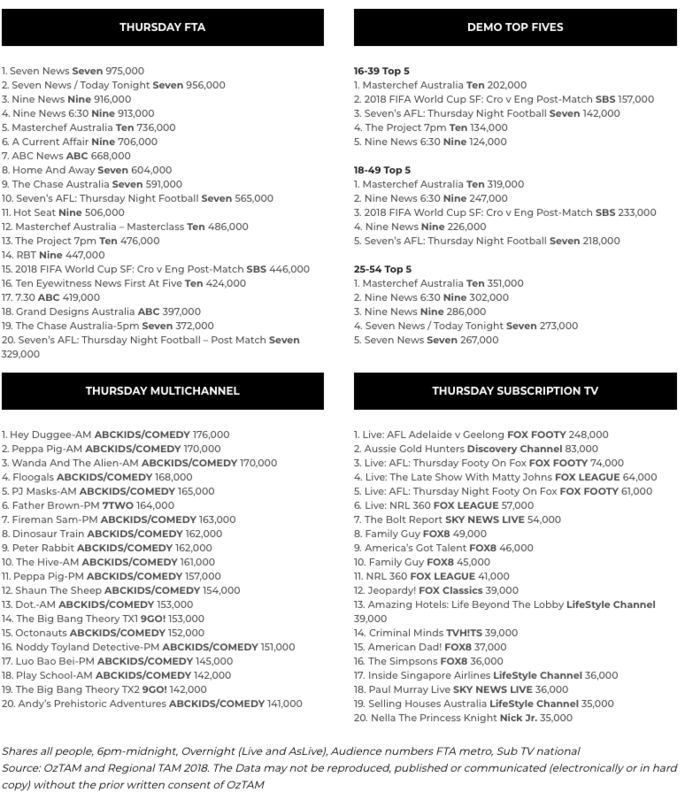 The NRL Footy Show screened at 9.30pm to 81,000 with 36,000 in Sydney and 35,000 in Brisbane. Waleed Aly didn’t think Kylie Jenner should have been lauded as a business woman on The Project with 476,000 watching. 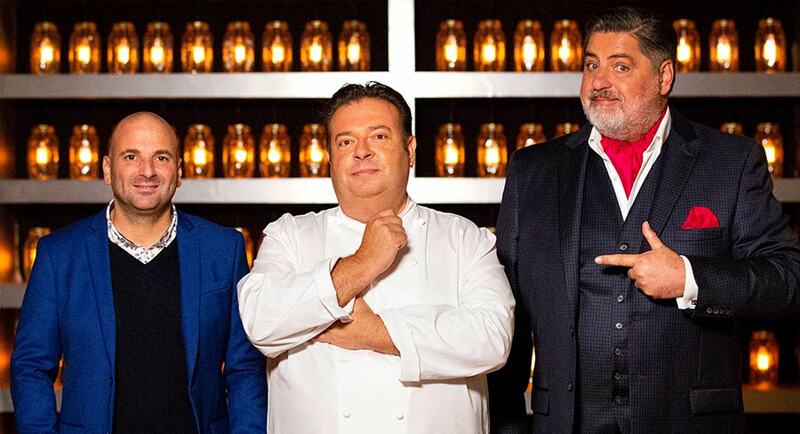 It wouldn’t be MasterChef without Peter Gilmore and his infamous Snow Egg. It has been a feature on many seasons including the final of season two and also MasterChef All Stars. Last night the contestants needed to present three of them – one for each judge. Gilmore stayed around for a Masterclass episode where it was revealed he can cook other things too! The regular episode, which ended with the elimination of Kristen Sheffield, did 736,000 with the Masterclass on 486,000. The final episode of Todd Sampson’s Bodyhack 2.0 then did 185,000 in a later timeslot. Grand Designs Australia made the top 20 with 397,000. HerStory, which was a discussion with indigenous women, did 147,000. Everyone’s A Critic then did 115,000 followed by Victoria on 90,000. The biggest audiences were early yesterday. The extra time in the England v Croatia World Cup semifinal did 446,000. The regular 90 minutes of the game, which started at 4am, did 316,000. On Thursday evening, Great British Railways did 240,000 followed by Peter Kuruvita’s Coastal Kitchen on 110,000. The final episode of The Handmaid’s Tale did 267,000. Stage six of the Tour de France did 146,000.